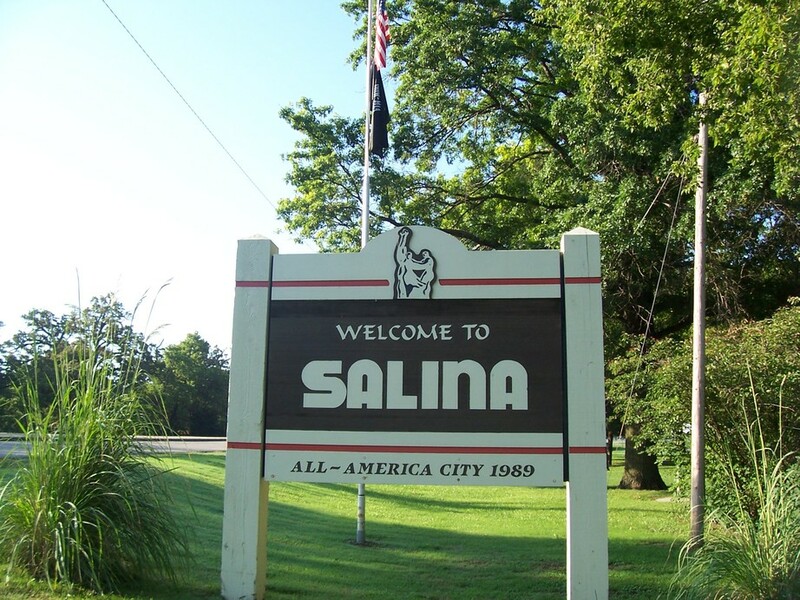 In the Heart of Kansas, Salina is a retail and manufacturing community called home by nearly 56,000 people. We boast a strong Arts community, and a variety of activities to make a positive differences in the lives of our citizens. Please explore the ‘Community’ tab for a long list of various links to Salina attractions and resources. The ‘Properties’ tab includes a great selection of specific searches for Homes for Sale in Salina. You can select by price ranges, style of homes, and many other options including Homes for Sale in a particular Salina school district! 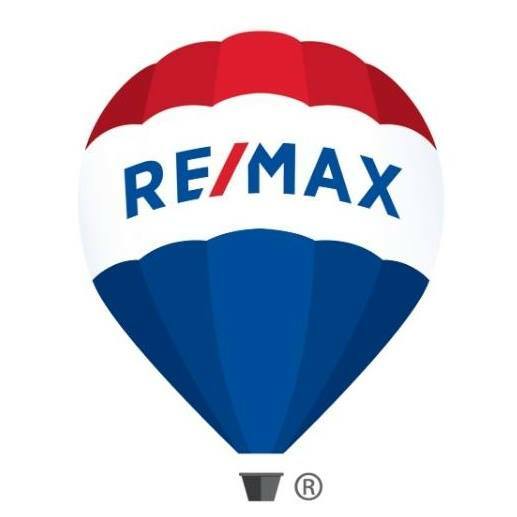 Whether you are a first time home buyer, or a seasoned home owner, the experts here at RE/MAX Advantage Realtors, Inc. know how to guide you through the varying twists and turns ensuring an enjoyable and educational experience. Interested in Selling your home and wondering how is Salina’s real estate market? Call today and allow one of our many veteran Agents explain today’s market, and help you assess if now is a good time to make your next move!